Finishing a basement is attractive for many reasons; maybe you want to add a bedroom, increase livable space, or improve the value of your home. For families with children, a renovated basement is a perfect place for kids to have their own space. Here are some fun kid-friendly basement renovations in Calgary. Creating a safe zone that’s suitable for creative play is a wonderful way to complete basement renovations. 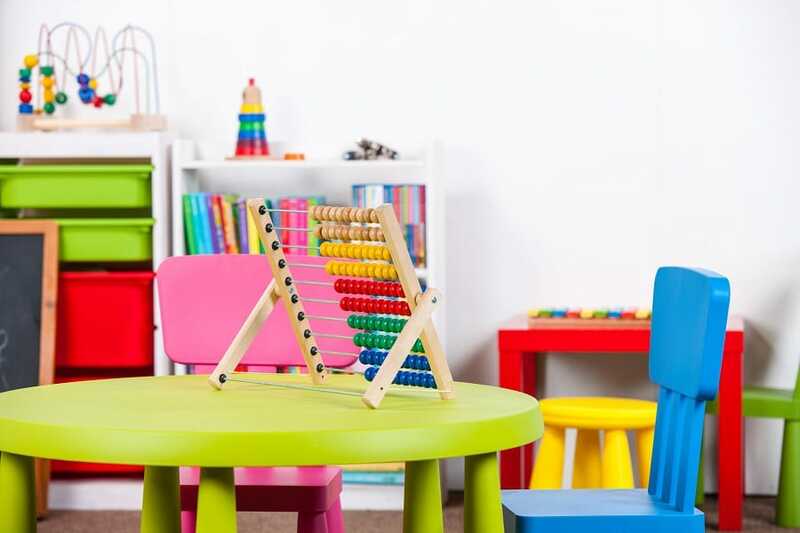 Have fun designing a playroom where your kids can enjoy themselves. Bright colours are ideal for this kind of space, as are fun touches like using chalkboard paint to paint a wall. Choose laminate or hardwood flooring that’s easy to clean, then cushion it with large rugs or interlocking foam. Room separations allow you to design a space that works for multiple family members. With curtains or half or full wall partitions in place, you can create some combination of a home office, workout space, playroom, media centre, and more once you’ve had a basement renovations company finish your basement. Media rooms are a fun space for the whole family and an excellent choice for your next Calgary home renovation. A big TV and comfy couches make watching a movie together a real treat; try including extra touches like an old-fashioned popcorn machine or vintage movie posters. For active children, working with a renovation company to create a sports area could be the way to go. An indoor basketball court, soccer field, or another area for active play is a great option for days when the weather is poor. Calgary home renovations provide the opportunity to make your space the way you want it. Use one of these kid-friendly ideas or get inspired to create something new during basement renovations.